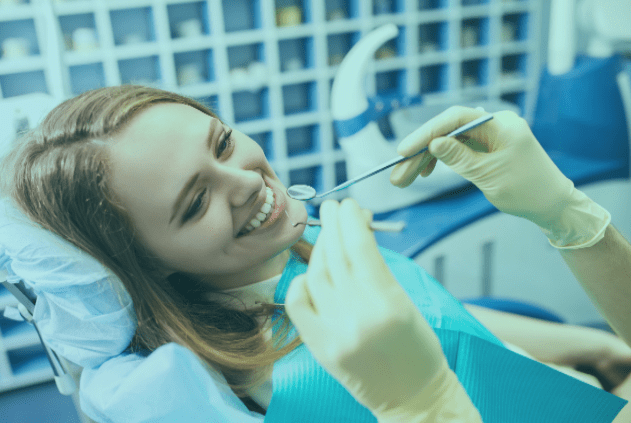 Radiant Smiles, a reputable dental clinic in Bundoora, offers a full range of dental services to the patients and helps them getting stunning and healthy smiles they deserve. Our Dentist Bundoora takes a conservative approach using state of the art technology and minimally-invasive techniques to rejuvenate your smile. With rigorous training and in-depth knowledge in the Orthodontist Bundoora, general, cosmetic, preventative and children’s dentistry, we offer the highest level of care within a comfortable environment. Using precise diagnosis and innovative technologies, we are able to customise the dental treatment to your specific needs. We prioritise your comfort, which is why we only recommend procedures that are as painless and effective as possible. With hands-on clinical excellence, our dentists educate our patients on all available treatment options and let them make a well informed decision. Being friendly and compassionate, we strive to make your visit to our Dental Clinic Bundoora comfortable and rewarding. Have a question? Give us a call at 03 94676112.